AIR promotes greater community health through educational theatre, youth engagement and hands-on, experiential learning for all ages. 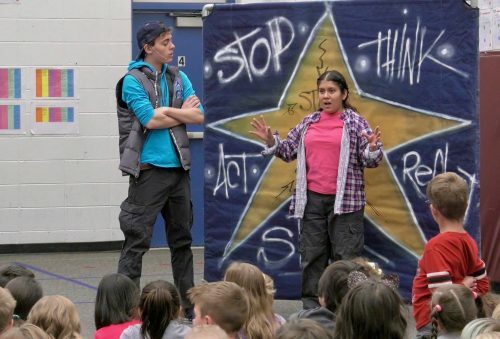 These high energy, interactive plays encourage youth to consider healthier options in their lives. Our current programming focuses on social and emotional health, and allows audiences to learn about the benefits and consequences of their choices. Follow Sam’s journey navigating stressful and difficult pressures facing young people today. Guided by a friend, Sam manages academic, social, and family stressors using the true meaning of STAR – Stop, Think, Act, Reflect. Presented only in combination with When You’re Seeing Stars. In addition to a performance of Trudy Ludwig’s popular children’s book, The Invisible Boy, this program explores the components of empathy. Students revisit key story moments to offer their ideas of how to help the characters make friends and show empathy to those around them. 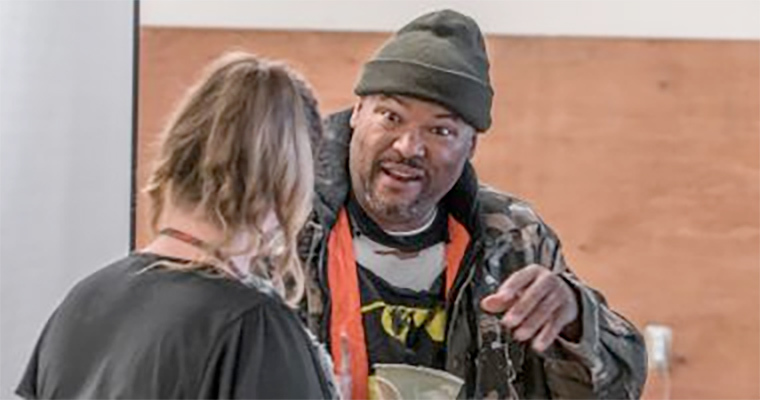 Our multi-talented facilitators create open dialogue and tools to navigate social issues through storytelling, improvisational theatre techniques, and interactive exercises. 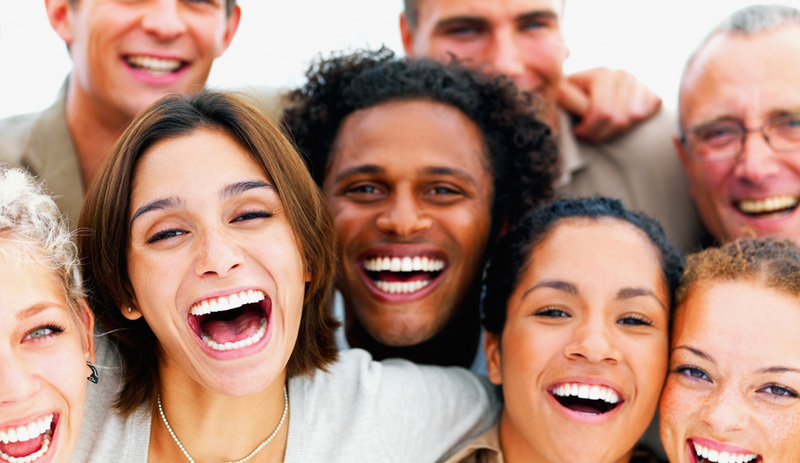 Audiences come away with new perspectives on the health benefits of laughter and a greater understanding of the needs and health challenges of people with limited financial resources. A collaborative effort to assist community health care providers and Kaiser Permanente staff and physicians in improving health equities for patients living with limited financial resources. 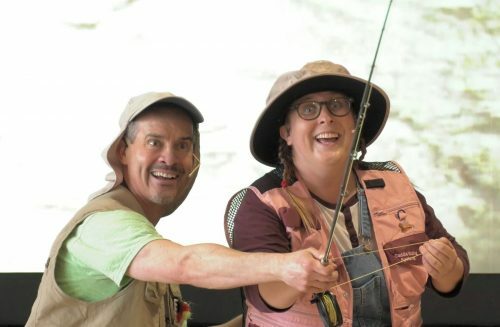 Laughaceuticals is an interactive workshop where adult participants engage in improvisational theatre techniques and exercises to have fun, laugh, and play. AIR seeks innovative ways to employ the arts to improve and strengthen communities. Our Community Impact team works to connect our innovative programming with the latest evidenced-based best practices. Through extensive literature reviews, grants and evaluations, we demonstrate how our programs improve the lives of our members and the communities we serve. Through Thriving Schools, we’re actively engaged in partnerships with schools and other like-minded organizations around the country to improve the health of students, staff, and teachers, with an emphasis on healthy eating, active living, school employee well-being, and social and emotional well-being.